From the creative minds of CreepyLA and Theme Park Adventure, comes an all-new chapter in terror: Midsummer Scream Halloween Festival. 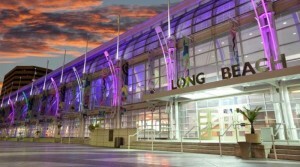 This weekend-long celebration of everything Halloween, haunts and horror will be returning July 28-29th at the Long Beach Convention Center in Long Beach, California. 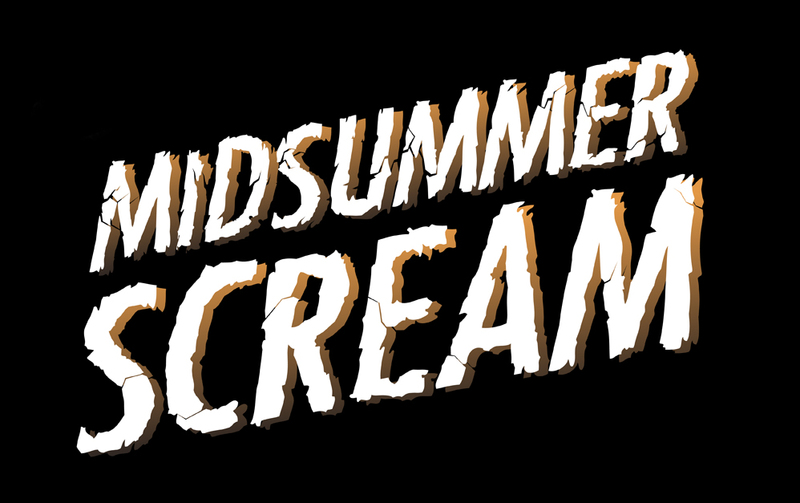 Midsummer Scream features more than 100,000 square feet of event space that will showcase vendors, makeup demonstrations, stage presentations, live entertainment, a screening room, haunted attraction experiences and more. Already confirmed for Midsummer Scream include Queen Mary’s Dark Harbor, Ten Thirty One Productions, Dread Central, Sinister Pointe, Scott Ramp/The Scream Team, SoCal Valley Haunters, Drunken Devil, Decayed Brigade slider team, Motel 6 Feet Under, Season Pass Podcast, Spooky Hollows, Rotten Apple 907, Fear Station, Figment Foundry, magic of Jimmy H./Mudd the Magnificent, Screenshot Productions, The Empty Grave, Cross Roads Escape Games, Higgins Manor, Dark House Entertainment (The Basement), Girls and Corpses, Evil Twin Studios, and Garner Holt Productions. Our list of partners grows each day, and will be updated on the Midsummer Scream website regularly, as well as announced via social media. A highlight of Midsummer Scream will be its main stage auditorium, which will accommodate more than 1,000 horror fans gathering to witness a world-class lineup of panels and presentations, which will include exciting reveals looking forward to the 2018 Halloween season in Southern California. Guests looking for additional thrills and chills may venture into the Hall of Shadows, a large “scare zone”, with monsters lurking in the dark, and a host of haunted attraction previews/experiences that will soothe your Halloween cravings. Bone Yard Effects, Inc. led by Larry Bones will bring terrifying creatures to life throughout the day via makeup demonstrations on the show floor, and release them into the Hall of Shadows to wreak havoc on terrified fans.